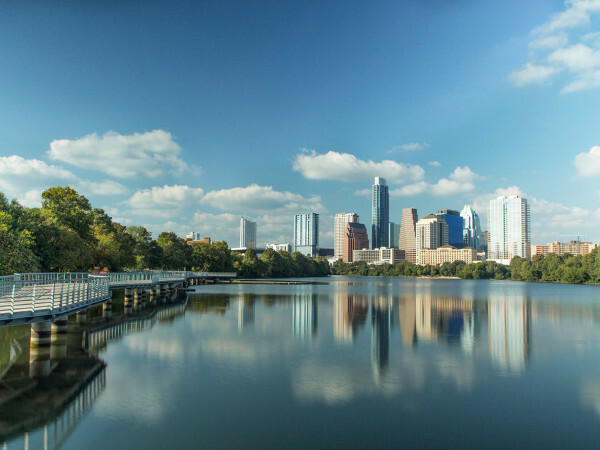 Two very notable things have happened this weekend: the government shutdown finally come to an end and Austin saw substantial rainfall over several days. The impossible has come to pass, so now it's time to celebrate (as if we ever need a reason). To properly commemorate these milestones, here are our top weekend event picks. Be sure to check out our calendar for more ideas on what to do this weekend. With October being LGBT History Month, Austin has already had its fair share of pride events. But, there is plenty more to celebrate, so join in the fun this weekend with the return of Austin’s oldest film festival. 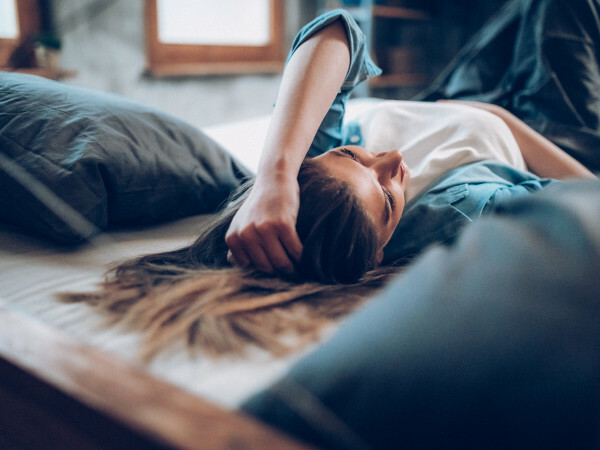 Formerly the Austin Gay & Lesbian International Film Festival, the Polari Film Festival features a wide range of films tackling the issues important to the LGBT community and their allies. Even if you don’t have a badge, a select number of tickets to screenings will be made available to the public. It’s hard to believe it, but the ColdTowne Theater on Airport Boulevard has been making us laugh for seven years now. That’s seven years of stand up, sketch and improv comics from Austin (and other cities) pushing our boundaries through humor and entertaining us with a show every single night. To properly celebrate their birthday, ColdTowne has prepared a full marathon of comedy. There’s a whole bunch of goodness to see this weekend, but the definite highlight will be a performance by Austin sketch all-stars, STAG Comedy, as they bring you an evening of STAB Comedy in order to get you in the Halloween spirit. Celebrate Halloween a little early on October 18 with the Health Alliance for Austin Musicians. Good Eggs, who are the Austin music lovers who raise awareness and funds for HAAM, along with the nonprofit come together to host their Second Annual HAAM-O-Ween Bash. The monster mash takes place at Antone’s on Riverside, with musical guests including Soul Track Mind and Crooks. This combo of Good Eggs, HAAM and Austin music is definitely better than anything you might get at Denny’s. Since it's not too early to start celebrating Halloween, then it’s certainly not too early to begin celebrating Dia de Los Muertos, also known as the Day of the Dead. 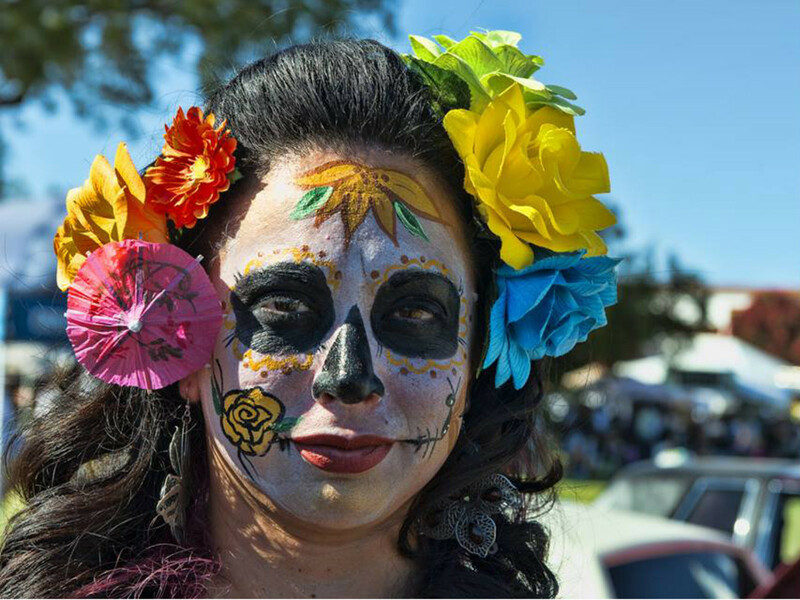 Benefiting Easter Seals of Central Texas, the Die de Los Muertos Festival provides a full day of cultural experiences for the whole family. 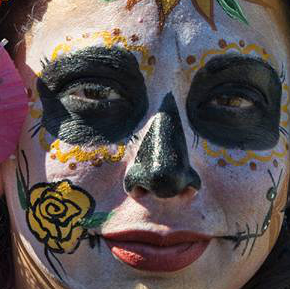 Celebrate the cycle of life and death with special performances, art, costume contests, delicious food and live music from acts such as Little Joe y la Familia, Flaco Jimenez and Rick Trevino, The Whiskey Sisters, Dale Watson and many more. One thing you’ll learn from Dia de Los Muertos is that good times, music and dance are a fun way to commemorate those who have passed on.